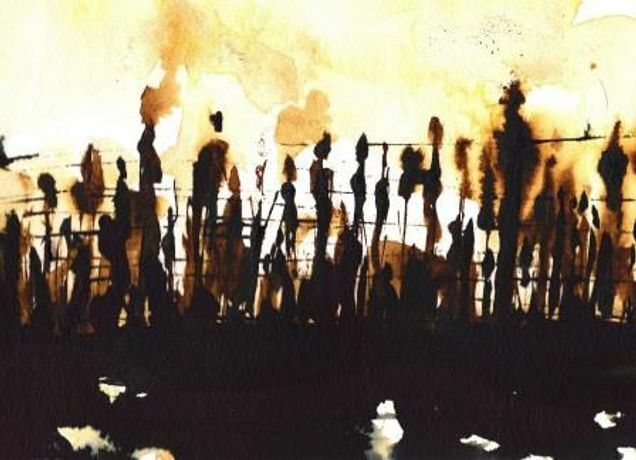 Holocaust Memorial Day Trust present Drawing Inspiration - a sensitive and inspiring art exhibition exploring the theme of Journeys within genocide. Gideon Summerfield - a talented young artist, has created a series of 10 portraits of Holocaust survivors, each holding an item of personal significance to them, and these are accompanied by their life stories. Also exhibited are the winners and runners up from the Holocaust Memorial Day Trust's public art competition in three age categories - primary schools, secondary schools and adults. 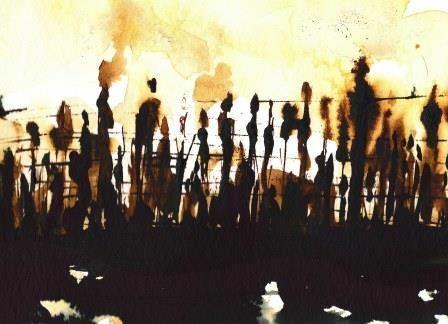 This diverse range of creative responses include drawings and paintings dealing with the theme in a sensitive, emotive and thought-provoking way. Two films by Holocaust Memorial Day Trust are also placed within the exhibition space, and reading material is provided for more background and context. This is the last weekend the exhibition is open to the public before it goes on tour, so don't miss out!